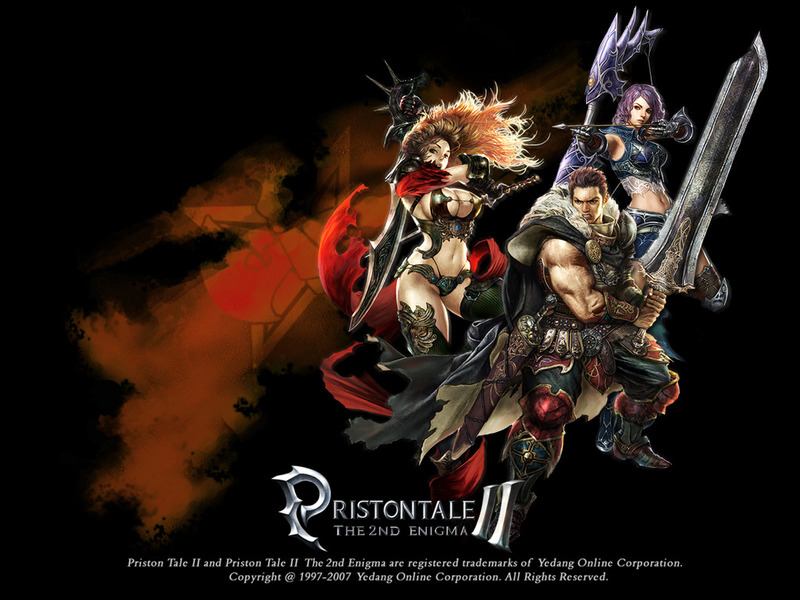 Priston Tale 2 is a free to play 3D fantasy MMORPG which is a direct sequel to the original Priston Tale. 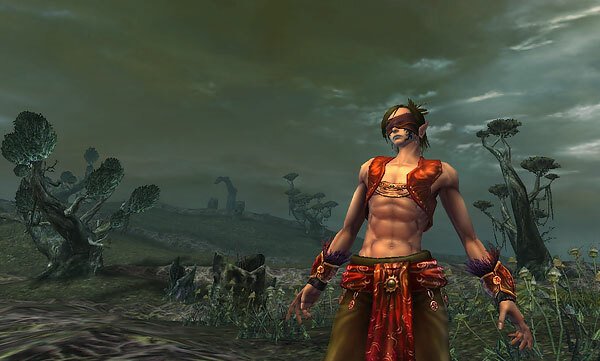 The game revolves around the different races in the world of Priston uniting to combat the demon god Midranda. There are two different races at this time (with a third race planned to be added in the future) and five different base classes. Once players have reached a high enough level they can select from a variety of sub-classes allowing them to specialize into a certain area more effectively. There are five main classes available in Priston Tale 2. These are; Warrior, Huntress, Knight, Disciple and Magician. 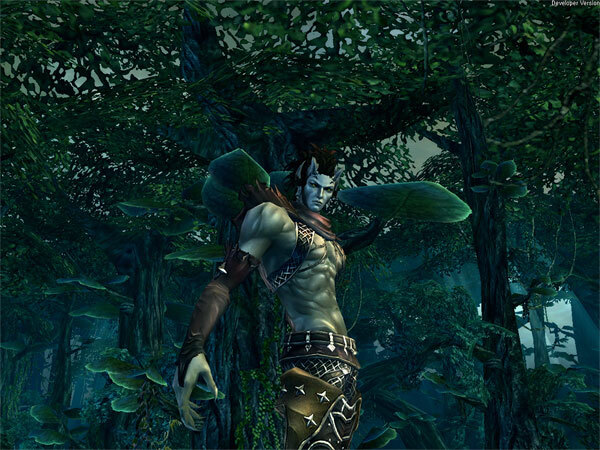 These classes can then advance into more specific roles depending on the player’s choice. Achei totalmente ruim o jogo, só prestam os gráficos, mas a jogabilidade é um lixo comparada ao Priston Tale Original. Sem contar que trocaram muitas coisas, nomes de cidades, classes, entre outras… Realmente um desastre essa tentativa. That’s funny I’m from NA and can play it just fine. how? I wanted to play this game for a while now. How do you play? lease email me at rohq_@hotmail.com help a brother out.